Product prices and availability are accurate as of 2019-04-16 01:08:25 BST and are subject to change. Any price and availability information displayed on http://www.amazon.co.uk/ at the time of purchase will apply to the purchase of this product. 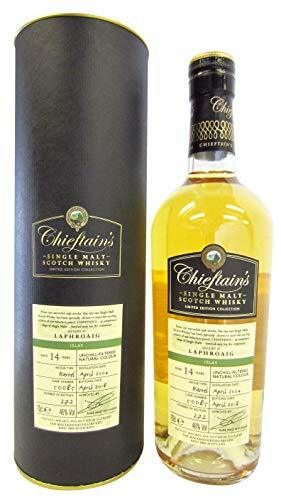 Laphroaig 14 Year Old 2004 vintage Islay single malt Scotch whisky. 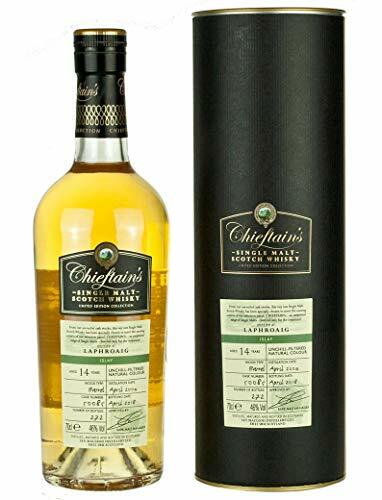 Single barrel #50085 bottled April 2018 by Ian MacLeod for the Chieftan's series. 272 bottles.